“Alex Peter Gregory, you are a moron!” Laurie slammed her palms down on my desk and stomped her foot. I get a lot of that. One car crash. One measly little car crash. And suddenly, I’m some kind of convicted felon. My parents are getting divorced, my dad is shacking up with my third-grade teacher. I might be in love with a girl who could kill me with one finger, and now I’m sentenced to baby-sit some insane old guy. What else could possibly go wrong? This is the story of Alex Gregory, his guitar, his best gal pal Laurie, and the friendship of a lifetime that he never would have expected. I gave up on this one pretty quick. 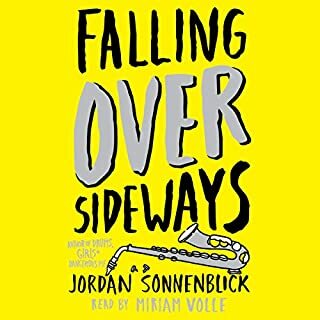 When eighth-grader San Lee moves to a new town and a new school for the umpteenth time, he doesn't try to make new friends or be a loner or play cool. Instead he sits back and devises a plan to be totally different. When he accidentally answers too many questions in World History on Zen (only because he just had Ancient Religions two schools ago) all heads turn and San has his answer: he's a Zen Master. There’s nothing All Star pitcher Peter Friedman loves more than baseball. It’s his life. He breathes baseball, dreams about it, and works his tail off to be great. Most kids are nervous about starting high school, but Pete’s amazing arm is going to make his life pretty easy. When you’re the star, girls, popularity, and all-around stud status are sure to follow. But Pete’s freshman year doesn’t turn out as planned. A pitching accident over the summer ruins his arm. If he can’t play baseball, what is he supposed to do? If he isn’t the star pitcher, then who is he? Pete’s best friend and pitching partner, AJ, doesn’t believe Pete - he tells him he’ll be back to his normal self by spring training. To make matters more complicated, there’s something going on with Pete’s grampa - he’s acting weird and keeps forgetting important things, and Pete’s mother doesn’t want to talk about it. The only person Pete can confide in is Angelika, the amazingly cute girl in his photography class who might like Pete as much as he likes her... only Angie doesn’t know if she can date someone who can’t be honest with himself, or with the people he’s closest to. 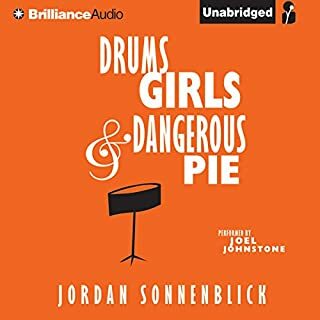 ©2012 Jordan Sonnenblick (P)2012 Brilliance Audio, Inc. I really enjoyed this book. The reader was great and the story was a excellent. A captivating story about a boys struggles with growing up. Wow- this book wasn’t what I thought it was gonna be (in a good way-it was so much more). I first heard about it on a website that listed good books for baseball fans to read. 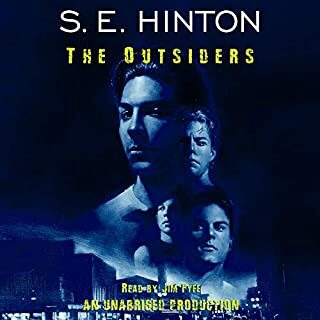 This version is performed by my favorite narrator Luke Daniels. 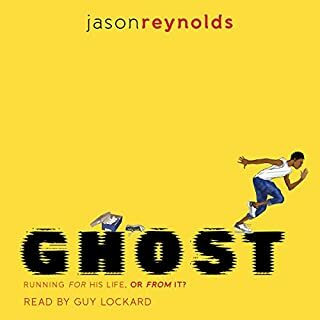 Even though it would be perfect for young teens and teenagers, it’s also a great read (or listen) for adults. 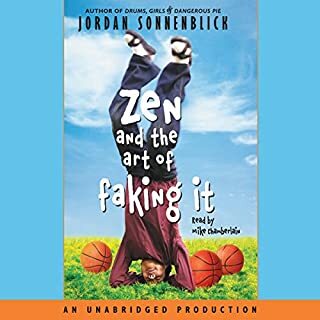 The main character Peter is struggling at a young age with the knowledge that his baseball career is over before it had a chance to even really begin. He’s also dealing with the fact that his grandfather is slowly losing his memory. And that is something that is hard for someone to accept at ANY age. The author has a great way with words and the epilogue pretty much caused me to start sobbing in the middle of my living room. 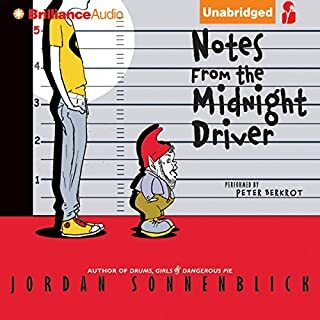 This was the first novel that I’ve read (listened to) by this author but I plan to find some others. Great but content may not be great for some kids!! 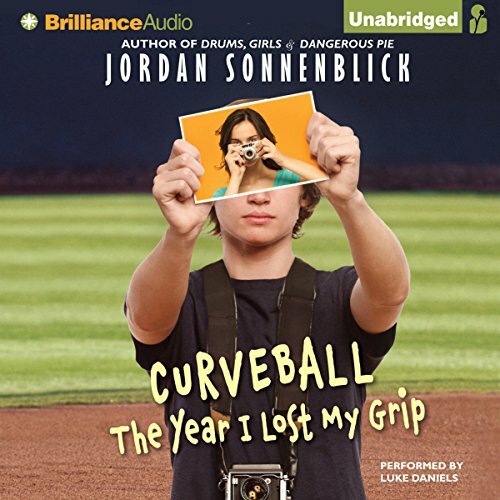 Where does Curveball rank among all the audiobooks you’ve listened to so far? What was one of the most memorable moments of Curveball? I loved the descriptions of the photography in the book. I think it would be hard, as a writer, to bring a strong image of a photograph to life in a book, but I could see each and every one very vividly. Same with the sports descriptions, and I'm not much of a sports fan. I think this is the first one I've heard, and he was great. The performance of Peter's grandfather was very moving. The whole thing was very well-structured. Peter's struggles with losing baseball, and his struggle with his grandfather's secret were very heart-tugging.